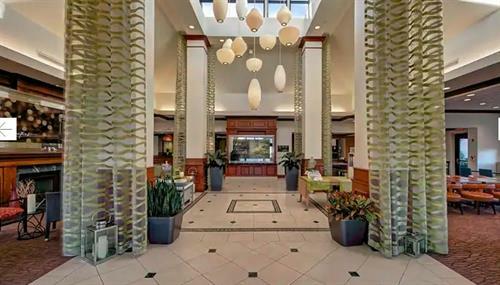 Our Hilton Garden Inn Memphis/Southaven, MS hotel is located minutes from Memphis in the suburb of Southaven, Mississippi. We are close to numerous restaurants, shopping, entertainment, office buildings and industrial parks. Several major corporations are close to our Southaven, Mississippi hotel, including Medtronic, CarQuest, Baptist Memorial Hospital and Fed Ex. We are located adjacent to the new Southaven Towne Center which offers over 20 restaurants, shopping and entertainment. The Hilton Garden Inn Memphis/Southaven, MS hotel features 117 rooms, each equipped with a spacious work desk with two phones (2 lines each), voicemail and data port, as well as the Herman Miller Mirra® ergonomic chair. 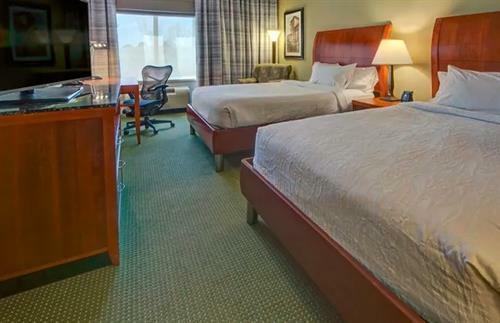 Each room at our hotel in Southaven also offers the Garden Sleep System?, and high definition television. A hospitality center in each room includes a microwave, refrigerator, and coffee maker. Iron, ironing board and hair dryers are in all rooms. 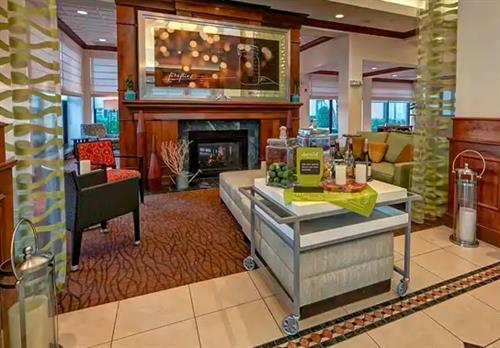 Our Hilton Garden Inn hotel in Southaven, Mississippi has a business center that is complimentary to guests and accessible 24-hours a day. Our restaurant serves breakfast and dinner and is open from 6am to 10am and 5pm to 10pm. Room service is available daily from 6am to 10pm. An indoor pool with whirlpool and fitness center is also available at our hotel in Southaven, MS.
Take I-55 to exit-289 Goodman Road, head east on Goodman Road, turn right onto Southcrest Parkway, then right onto Towne Center Loop. hotel on the right across from JC Penny.